Jacinta is from the Boorooberongal clan (Richmond area). Her family heritage goes back to Yarramundi, and then later Sarah Castles (nee Locke). In the video she talks about connections to country, and her concerns about environmental sustainability on Darug land. Wow what a cool project and the murals are really beautiful! 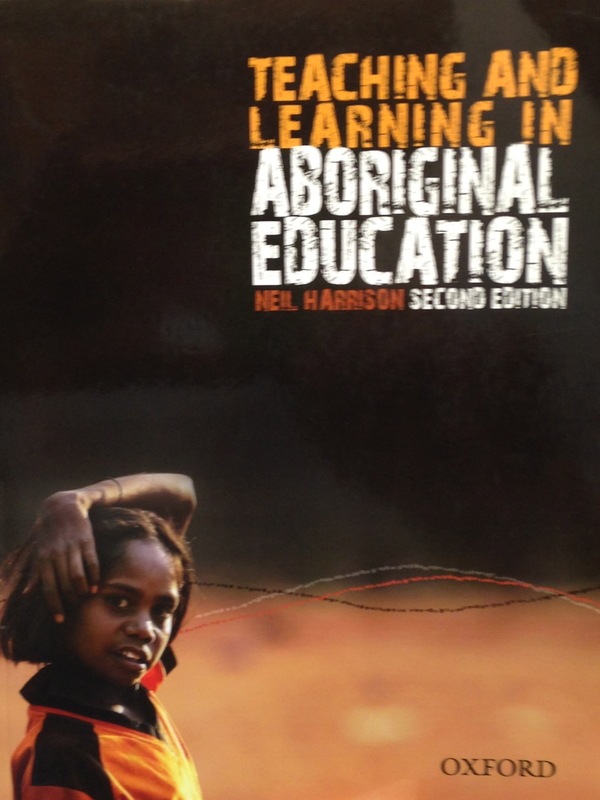 Teaching and Learning in Aboriginal Education by Neil Harrison is easy to understand and informative. The book balances the practical, the personal and the theoretical to convey the richness of diversity that is found within Australian classrooms. Click here to view at the Co-Op bookshop.